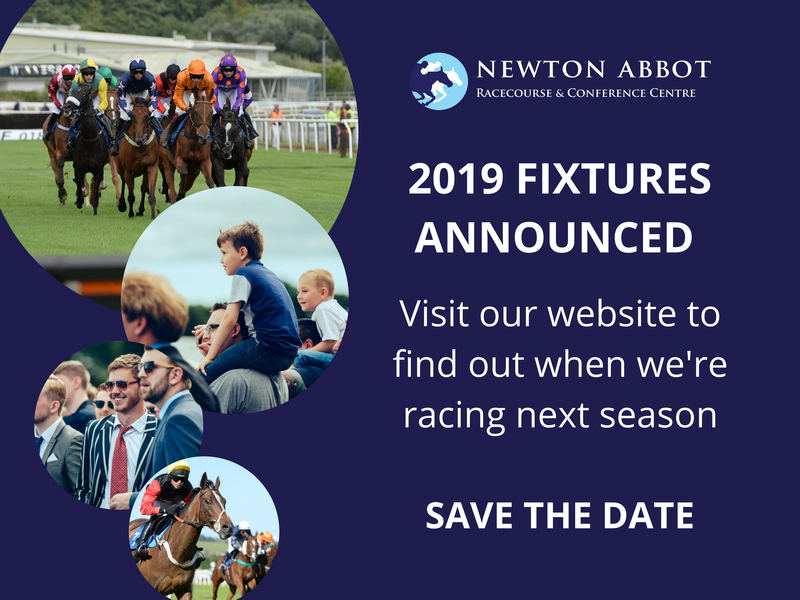 Greats news – here is the 2019 fixture list for Newton Abbot Racecourse. With 19 fixtures to enjoy, be sure to add the dates to your diary today. 2019 fixtures – Newton Abbot Racecourse. Tickets for our 2019 racing season are now on sale – book online now.